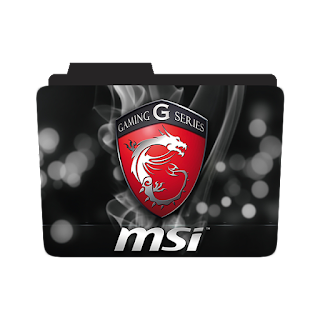 Micro Star International Logo folder icon, MSI, MSI Logo, Dragon Icon, MSI Brand Company. CreativeFolders '+g+"
Cool Icons Micro Star International Logo folder icon, MSI, MSI Logo, Dragon Icon, MSI Brand Company. Micro Star International Logo folder icon, MSI, MSI Logo, Dragon Icon, MSI Brand Company. Actress Folder Icons @ Creative Folders, Abstract Folder Icons @ Creative Folders, Application Folder Icons @ Creative Folders, Anime Folder Icons @ Creative Folder Icons, Cool Folder icon @ Folder Icon, Emoji Folder icons @ Creative Folder, Games Folder Icons @ Creative Folders, Girls Folder Icons @ Creative Folders, Photoshoot wallpapers Icons @ Creative Folders, Movies Folder Icons @ Creative Folders, Television Series Folder Icons @ Creative Folders.